Edward Arnholt depends on a South Side pantry for food. It's one of several in Central Ohio that will move to online-only ordering. Fifty-six-year-old Edward Arnholt would not be able to keep food on the table without help from the Champion Avenue pantry on Columbus’ South Side. In April though, the pantry will close. Lutheran Social Services plans to shut down all five of its brick and mortar food pantries in Central Ohio. Instead, clients will order by smartphone or computer, with the goal of saving money and providing more food to clients. Clients without a smartphone or access to a computer can call 1-877-LSS-MEAL to order food. "Not only will people be able to order online instead of actually coming to the food pantry, but they'll also be able to come to local rec centers to pick up their food,” says Jennifer Hamilton, an LLS spokesperson. Seven recreation centers - including three on the South Side, three on the West Side, and one in Linden - will open once a week for food distribution. An online-only food pantry ordering system may be the first of its kind in the country. Hamilton says this digital distribution system is the first of its kind operated by a food pantry in the state, and maybe the entire country. "We will be able to devote more money to purchasing food and helping as many families as possible with getting a nutritious source of groceries,” Hamilton says. 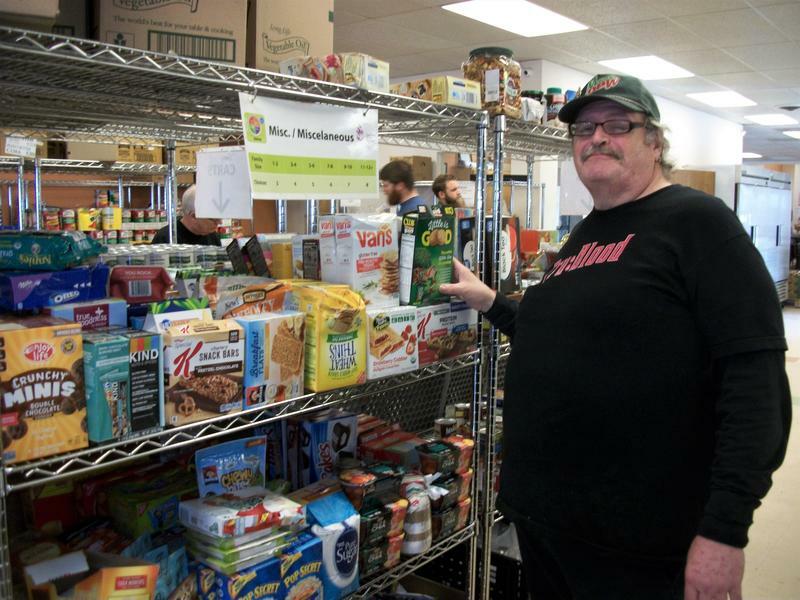 The LSS Westside Pantry, which closes Friday, served about 8,500 households last year. The pantry already began taking digital orders on Monday. 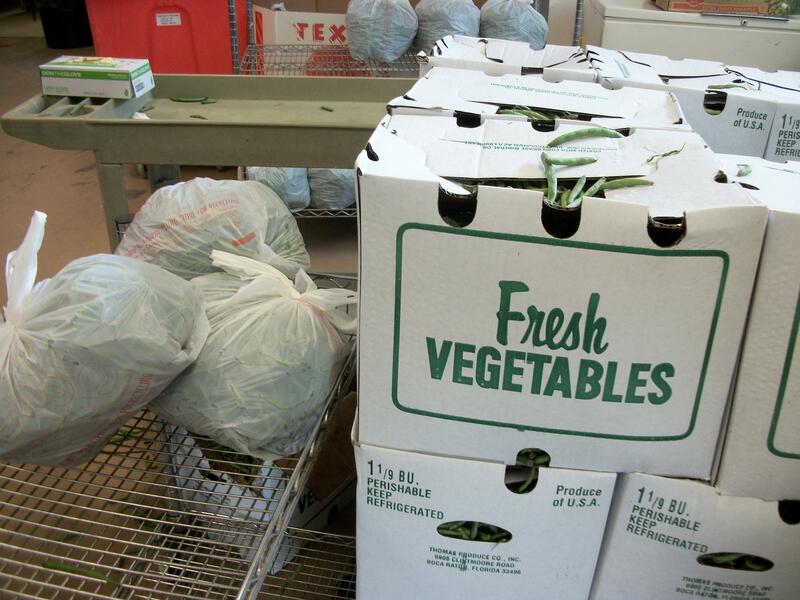 Once orders come in, the agency will deliver food to one of the recreation centers, and clients will be able to select their own vegetables, fruits, meats and dairy. LLS also will have a food delivery location in Delaware, Lancaster and Caldwell. Arnholt, who will be able to keep his part-time job with LLS under the online order pantry system, says he and others who use the pantry are grateful. “It’s hard to buy $27 worth of food and make it last all month,” Arnholt chuckles. Many people in Columbus are going hungry at times because they can’t buy enough nutritious food to last through the month. 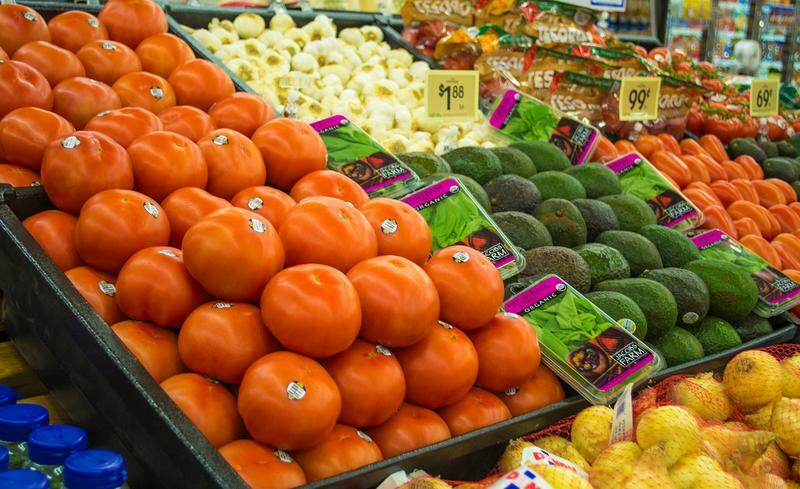 A new study by Ohio State University researchers found that a third of households in some neighborhoods struggle to get enough food. That figure is twice as high as previously thought. 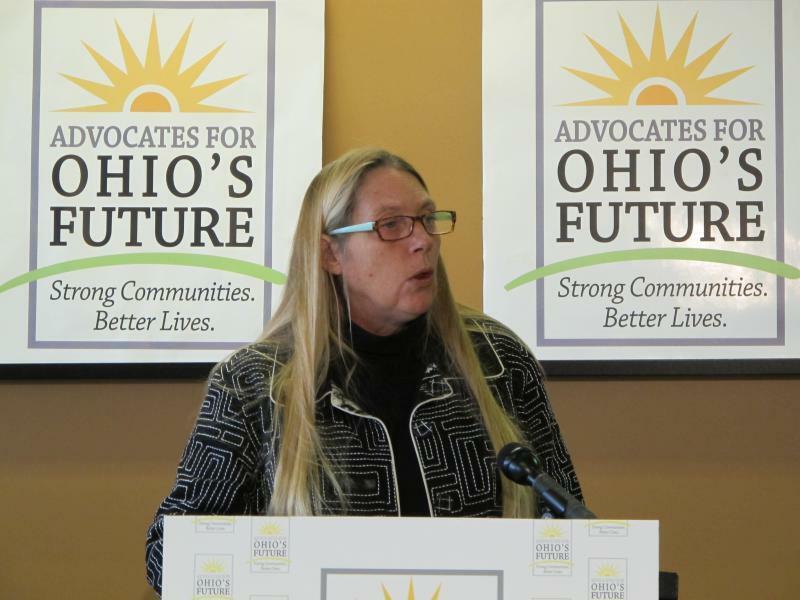 The leader of Ohio’s Association of Foodbanks says funding for foodbanks has traditionally been considered a non-partisan effort. She’s disappointed in the budget passed by the House. Ohio ranks amongst the worst states for food security in the U.S. 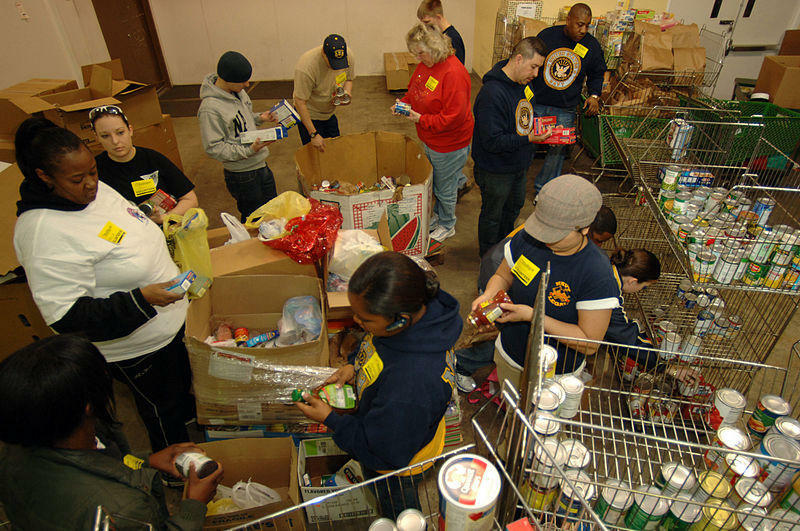 In throughout the nation, 17.4 million households don't have enough food to eat. Today, we'll discuss the causes of food insecurity, the effects and the possible ways to help combat the growing issue. 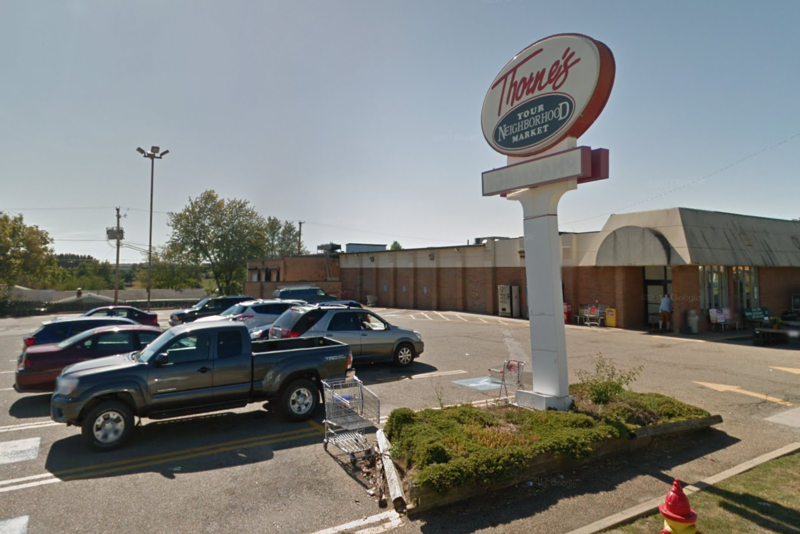 What Happens When An Ohio Town Loses Its Only Grocery Store? The former grocery store in the village of Carrollton, Ohio, looks like your typical creepy abandoned building. It’s dark inside. It’s boarded up with moldy wood.